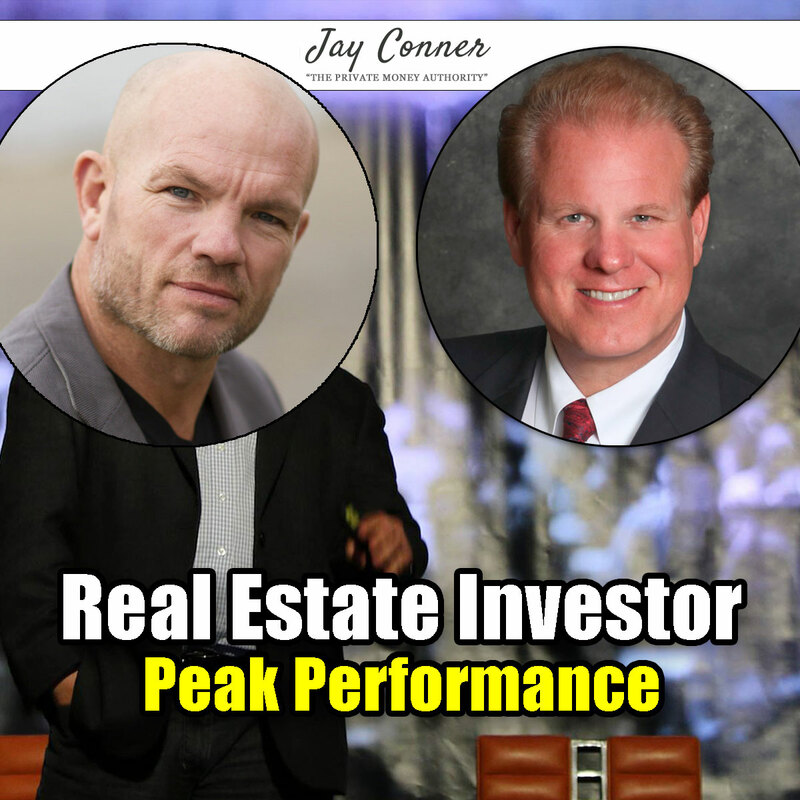 Patrick Precourt joins Jay Conner to talk about peak performance as it applies to real estate. Pat has done over 1,000 short sales. He shares his criteria for picking winning real estate deals. Doesn't compete with the herd. Pat shares his top peak performance tips. Peak performance Mastery Mentor and Small business Coach, Key Note presenter, Author, Athlete, MMA enthusiast, Husband and Dad. Founder of Precourt Enterprises and The Cage Fitness Center. Wonderful wife of 25 years, Tracey Precourt, three awesome kids Patrick, Samantha and Danielle. Real Estate investor for life! Born and raised in Connecticut, Patrick spent his early 20's working for their family home inspection company while living his passion, competing in Rugby both here in the states and abroad. This is also when Patrick began his real estate investment career, investing in his first property when he was 25 years old. By the late 90's, Patrick's appetite for investing had exploded and he was on his way in a career as a professional real estate investor. His passion also flowed over into teaching and Patrick started teaching his niche in investment. By 2004, he was speaking from the stage on a number of entrepreneurial topics including real estate investment, personal development as well as providing coaching and mentoring programs. 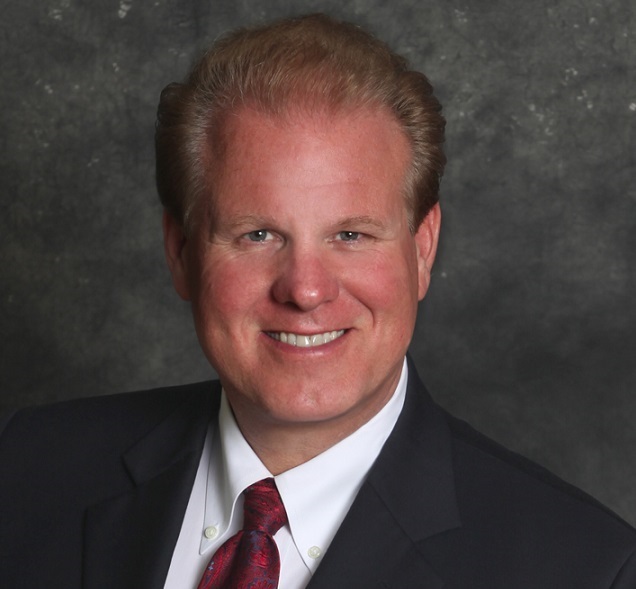 Patrick opened North Shore Enterprises, a professional real estate investment company specializing in pre-foreclosure and short sales at the beginning of 2000. Since then, his team has completed nearly 1000 short sales. Patrick's expertise in coaching and mentoring had hit a new level in 2008 when he partnered to provide fulfillment service to a company that grew to generate over 75m in annual sales. Also in 2008, Patrick co-authored the highly acclaimed book “Wake Up and Live The Life You Love: The Power of Team.” You can find the book on Amazon or Google Books. In 2012, Patrick opened The Cage in Rocky Hill, CT, a lifestyle fitness center that embraces the heart and culture of martial arts while providing the community a state of the art facility for achieving fitness goals. Patrick has turned his focus to running an extremely successful personal development mentorship program with over 800 elite students across the country. His most innate skill set is to pull the best out of you -- to strip down the shell, drive right to the core and uncover what it is that truly drives you. Something that may have been buried so long you hardly recognize it. Patrick is known across the industry as the quiet guru -- the guy who speaks with his actions and documented results, not with long web copy, fancy marketing tricks and copycat tactics. He tells it the way it is -- an unedited opinion of a self-made entrepreneur and insanely successful business owner. His beliefs in “The Power of Team” and his refusal to empower the misconception that competition is opposition have founded and driven his unarguable and unequaled success in his numerous entrepreneurial ventures.